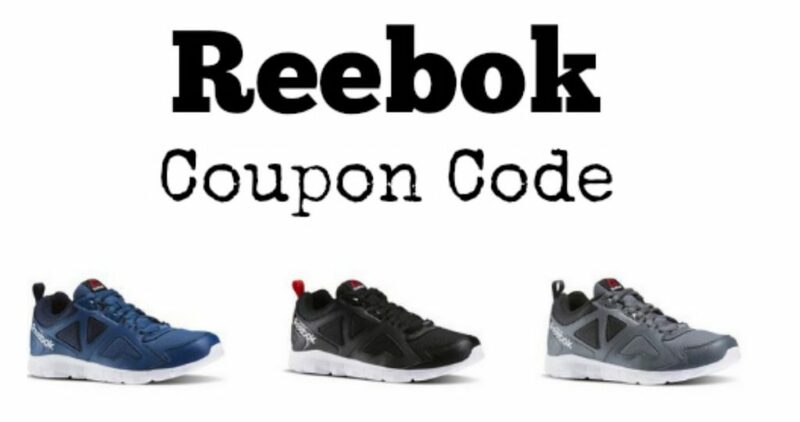 Grab 40% off Training Footwear at Reebok with coupon code TRAIN40. 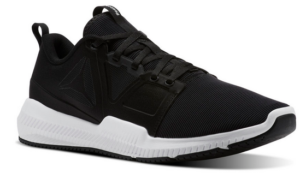 While some of these pairs are pricey at regular price, after the code you can get a pair of shoes for under $40. Offer valid through 9/15. 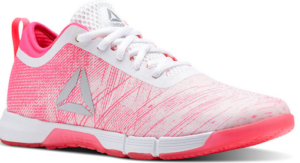 Shipping is free with code.